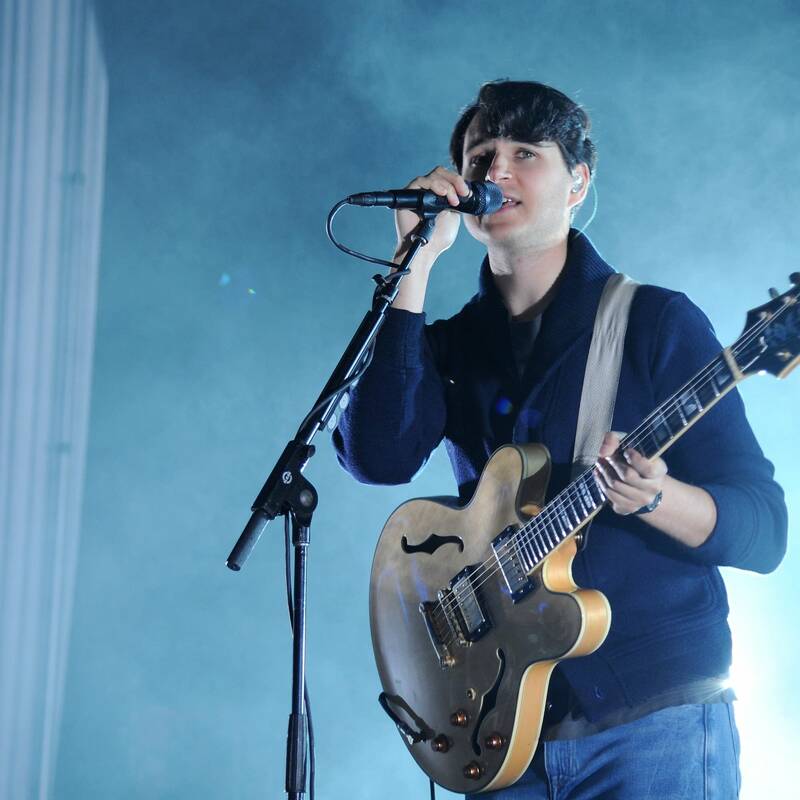 Ezra Koenig is the lead vocalist, guitarist, and lyricist of the New York City-based band Vampire Weekend. Between VW's applauded Lollapalooza performance in Chicago and a sold-out show at the Orpheum Theater in downtown Minneapolis, Ezra stopped by our studios to record a Theft of the Dial with The Current's Morning Show host Jill Riley. 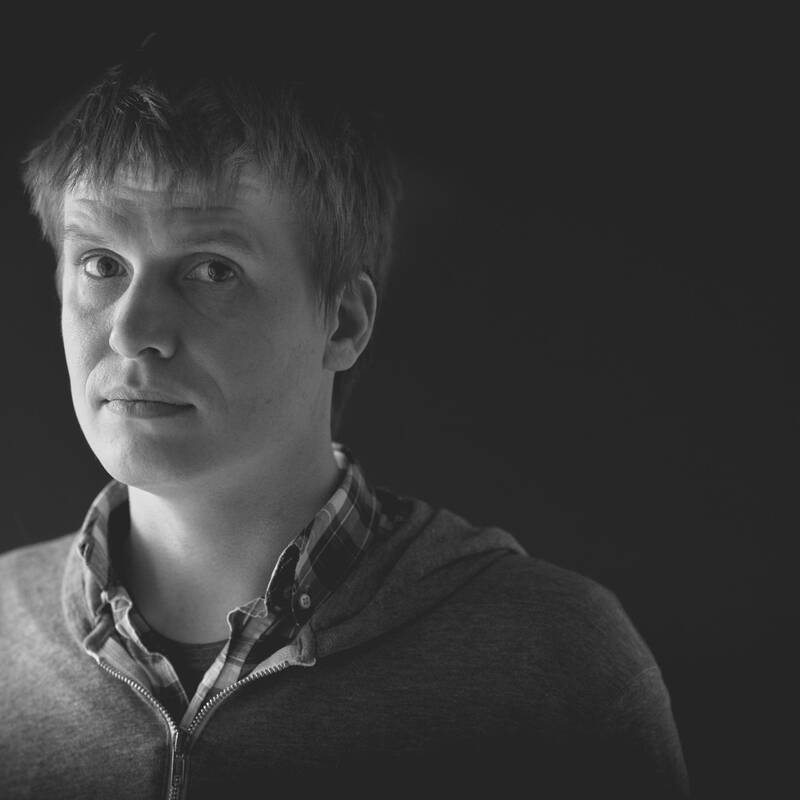 Chris Walla is a (here we go) musician-producer-studio owner-songwriter-label founder-music mogul. He plays guitar in Death Cab for Cutie, produces records for artists like Nada Surf and Tegan & Sara, and recently created his own label, Trans Records. He recently stopped by The Current studios for a Theft of the Dial with The Morning Show's Steve Seel. 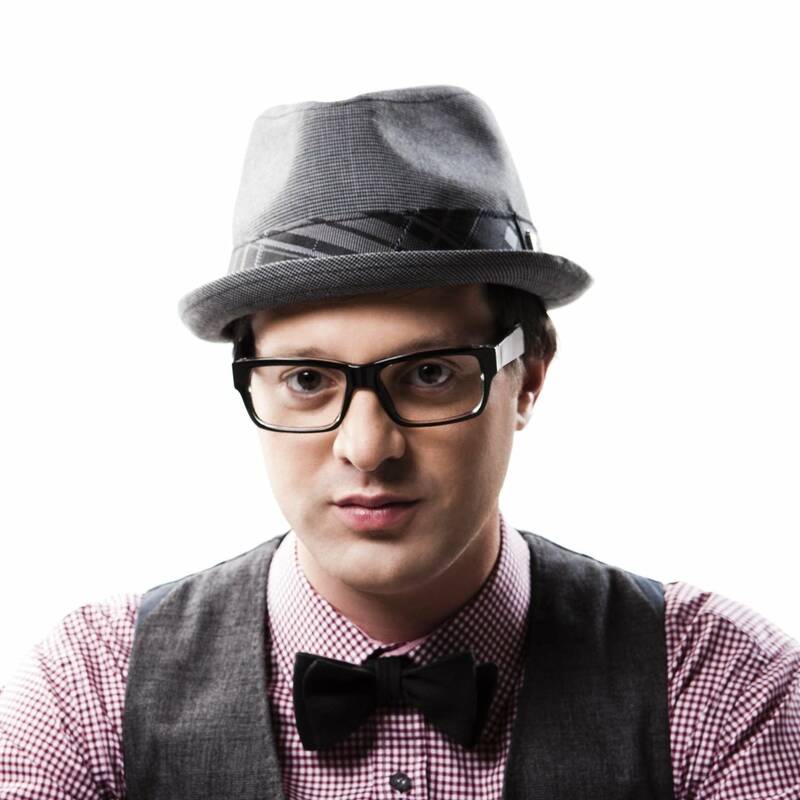 Mayer Hawthorne stopped by The Current studios for a Theft of the Dial with Barb Abney. They talked about his new record Where Does This Door Go, including what one rule he set for himself during the recording process and what artists collaborated with him for the album. Noelle and Michael of Fitz and The Tantrums stopped by The Current studios to chat with Mary Lucia and shared some of their favorite tracks including songs from old label mates, an up-and-coming sister trio, and their go-to track for dancing. Edward Sharpe and The Magnetic Zeros stopped by The Current studios to chat with Barb Abney and shared some of their favorite tracks including a band that started the distorted guitar sound, a soul singer of the past who spills heart and guts into his vocals, and a band that isn't afraid to do song scene changes. 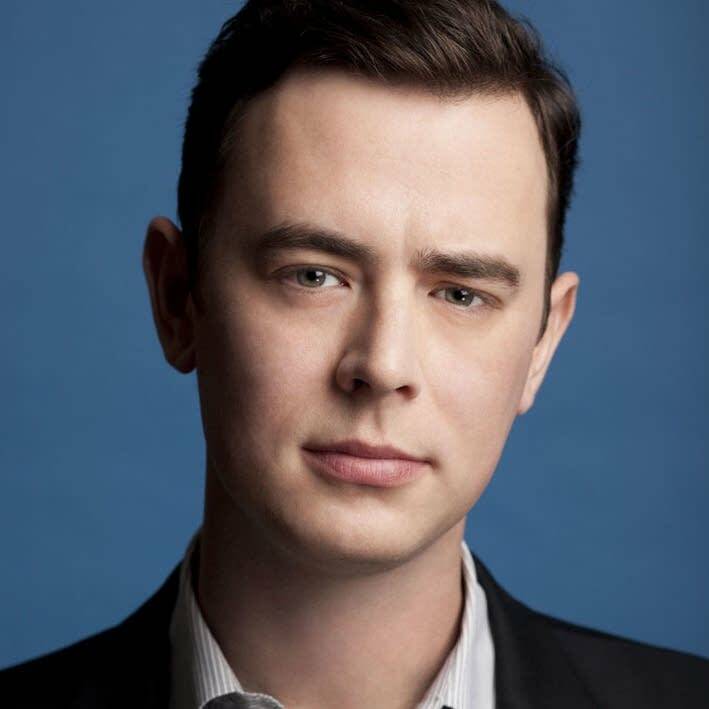 Colin Hanks, the oldest son of celebrated actor Tom Hanks, has racked up an impressive resume in his roughly 15 years in the family business, but he recently stopped by The Current studio and revealed another side of his personality—as it turns out, he's quite the musichead! 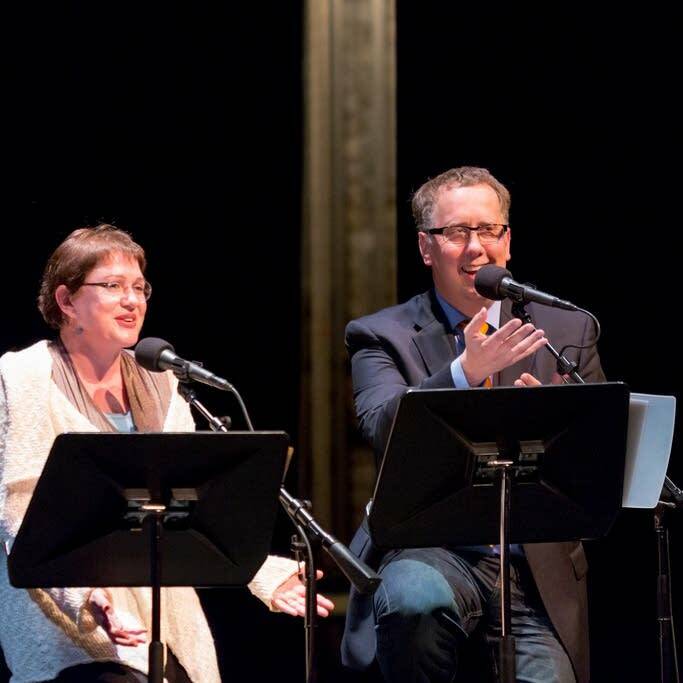 Julia Sweeney is a comedian and writer best-known for her stint on Saturday Night Live in the early '90s and for her hilarious, thoughtful and moving monologues. While she was in town for Wits last fall, she stopped by The Current to chat with Barb Abney and take over our airwaves. 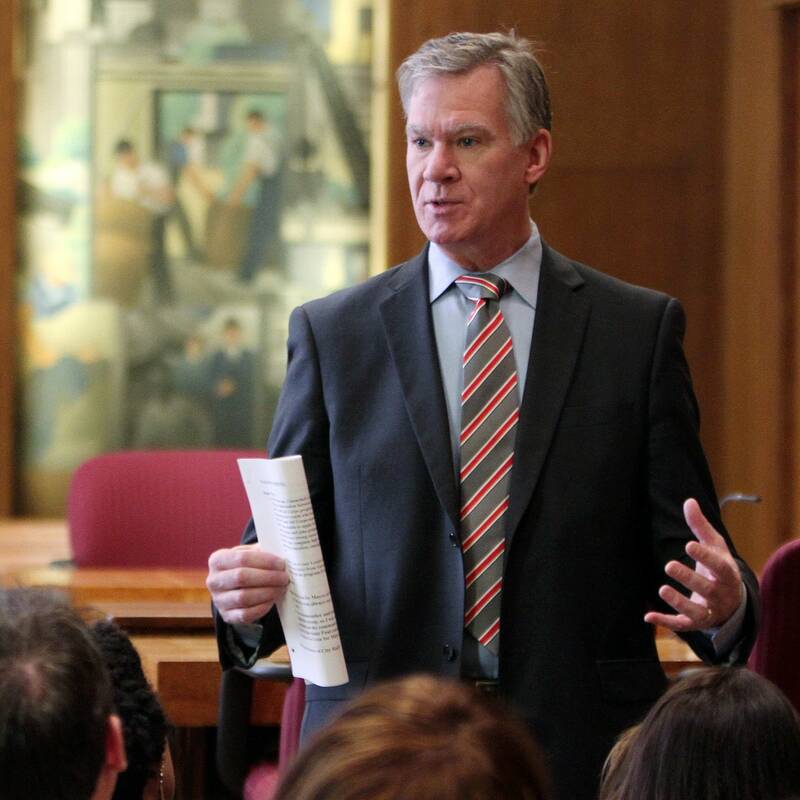 St. Paul mayor Chris Coleman maintains a somewhat lower profile than his across-the-river counterpart R.T. Rybak, but is no less beloved by his city's denizens. 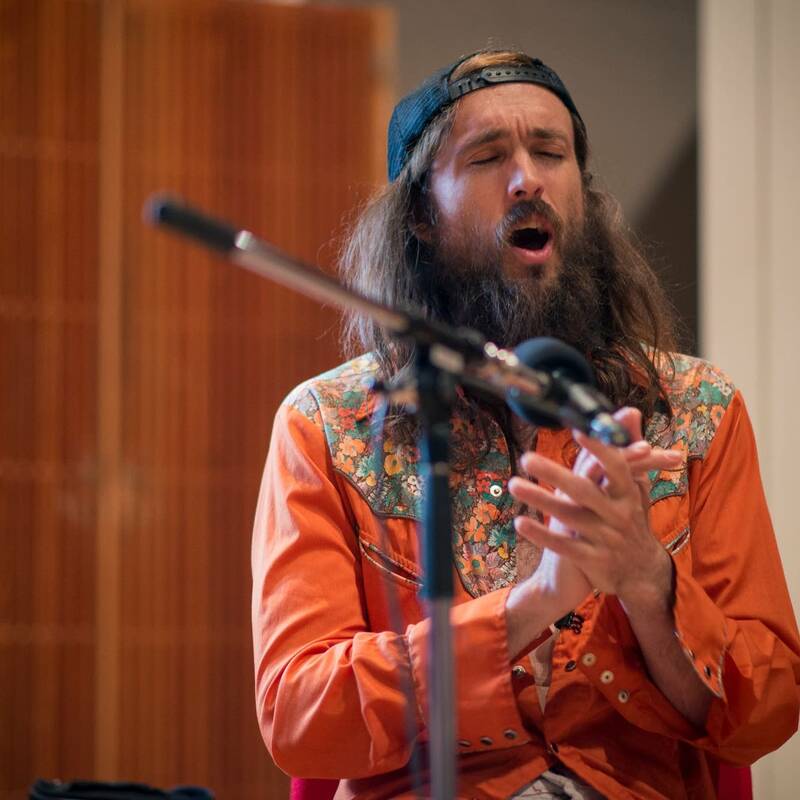 Coleman is a very busy guy, but he managed to squeeze in a stop by The Current studio to chat with the Morning Show's Jill Riley and take over our airwaves to play a few songs for a special and surprising edition of Theft of the Dial. 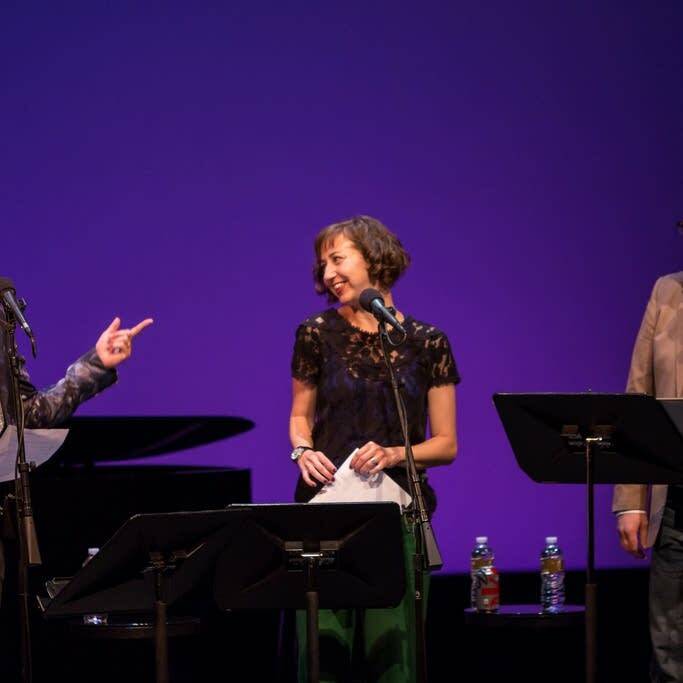 You may know Kristen Schaal from her role on Flight of the Conchords, her stint as a Daily Show contributor, or her recurring appearances on 30 Rock, Bob's Burgers and Gravity Falls. It turns out she's something of a musichead, too—while in town for Wits recently, Schaal stopped by The Current studio to chat with the Morning Show and take over airwaves to play a handful of her favorite songs. 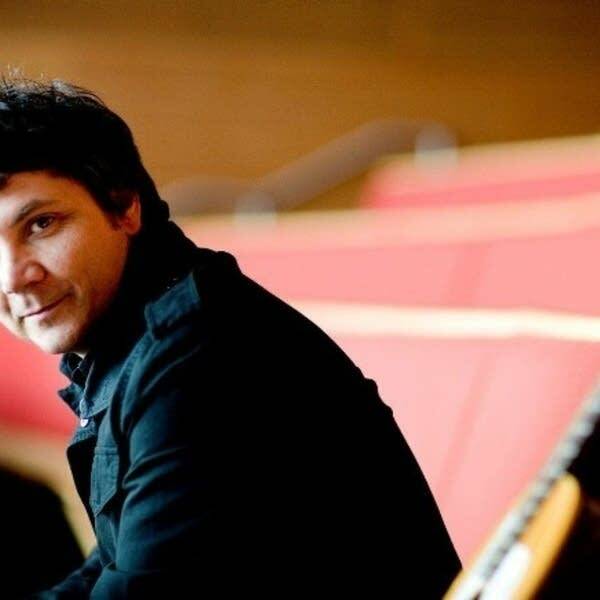 Frontman of the wildly successful band Wilco, Jeff Tweedy has been with the group since their inception in 1994, helping to pen some of indie music's most iconic albums such as Summerteeth and Yankee Hotel Foxtrot and their latest, The Whole Love. Tweedy dropped by the station to record another Theft of the Dial with Jill Riley.